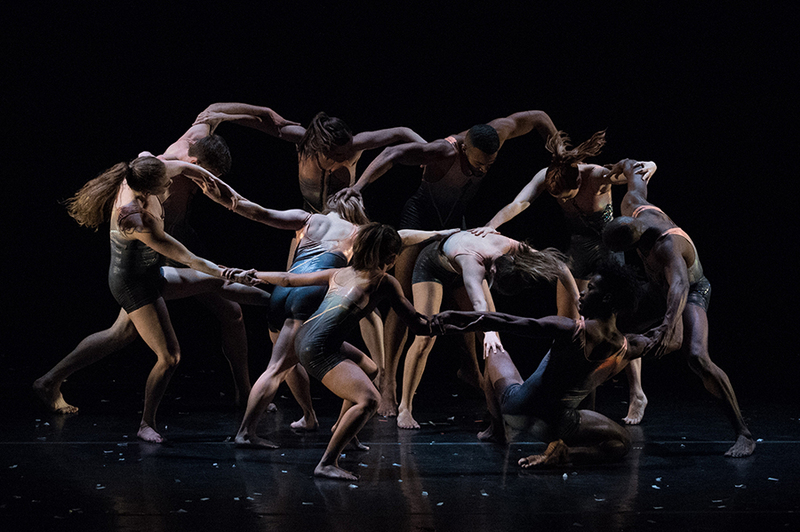 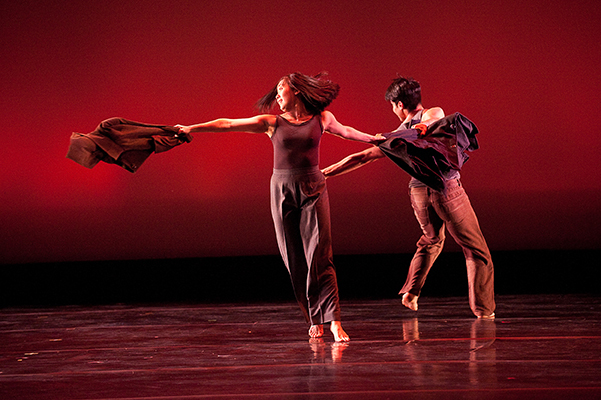 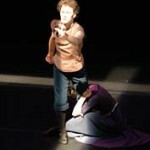 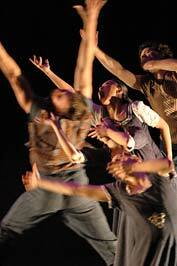 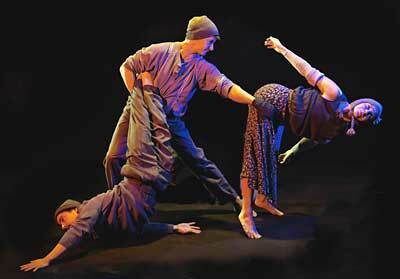 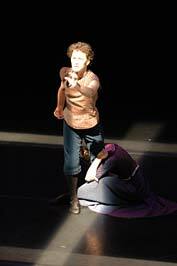 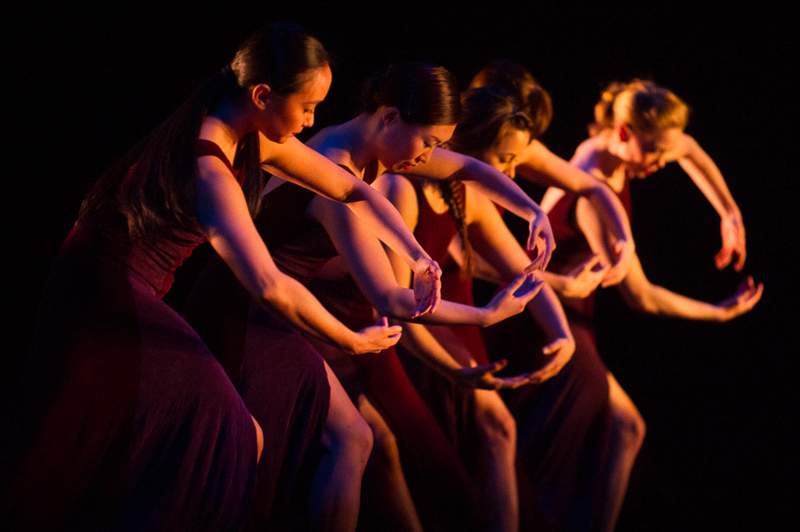 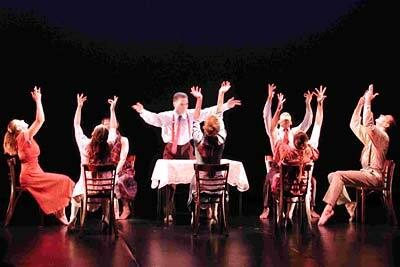 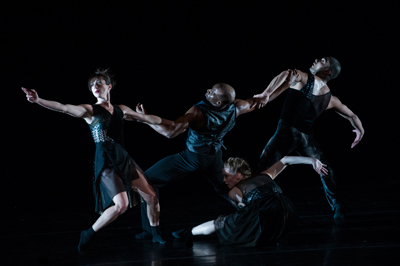 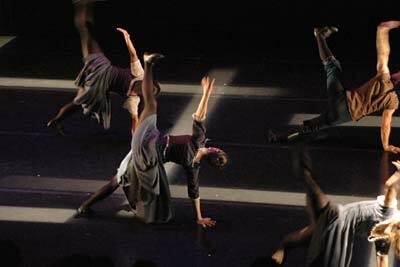 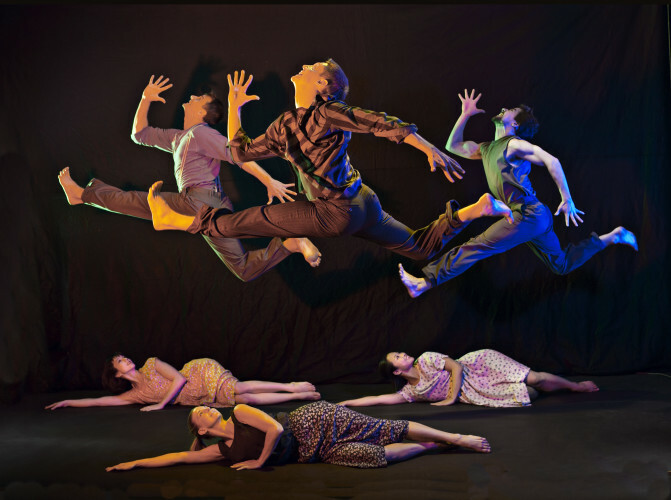 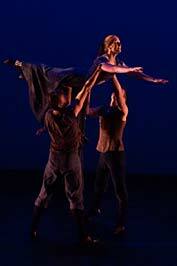 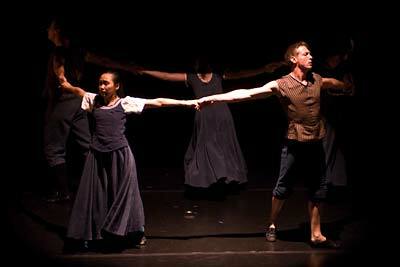 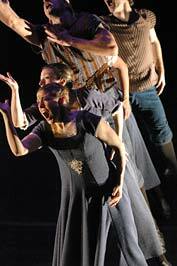 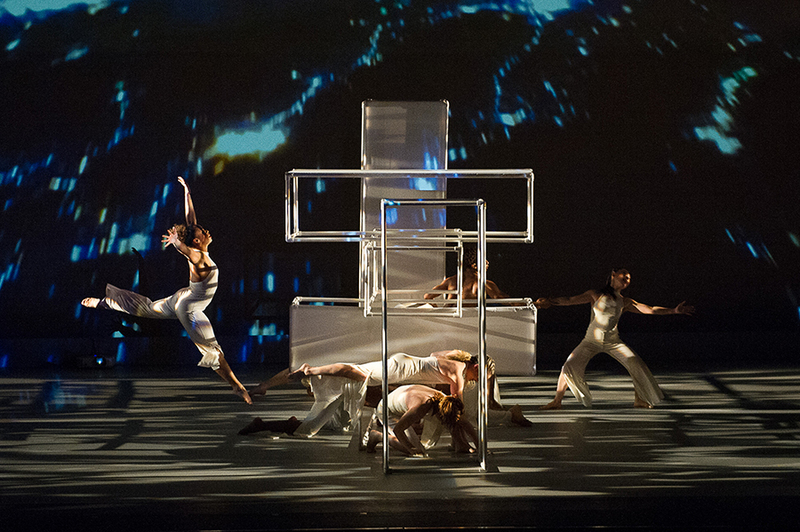 With Odisea, choreographer Carolyn Dorfman continues her explorations of the Jewish legacy. 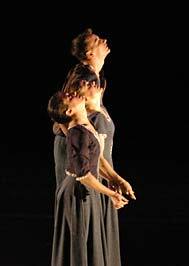 Commissioned by Jewish Heritage New York and premiering at the South Street Seaport in NYC (September 12, 2004) the work chronicles the physical, emotional and spiritual journey of twenty-three Jews leaving persecution in Recife, Brazil in 1654 and their journey and ultimate landing on American soil in New Amsterdam (New York City). 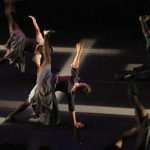 With music by Greg Wall and Cecelia Margules, the music blends elements of Jewish liturgy and musical legacy. 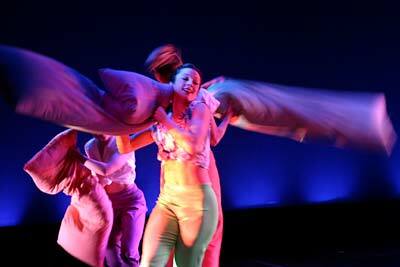 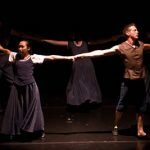 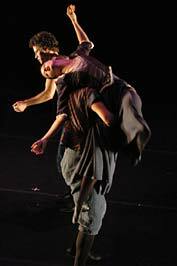 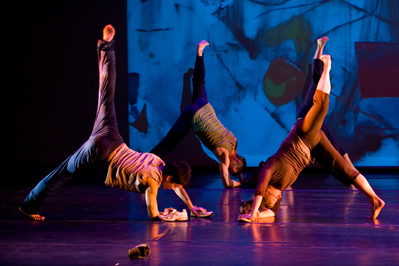 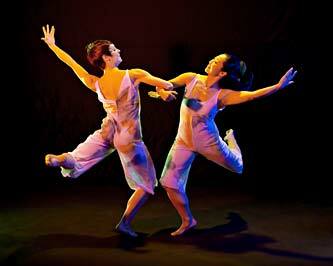 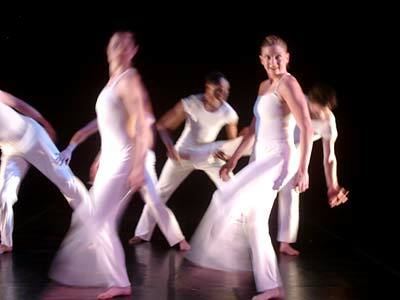 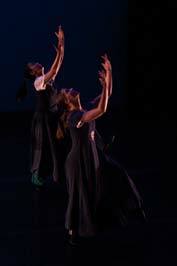 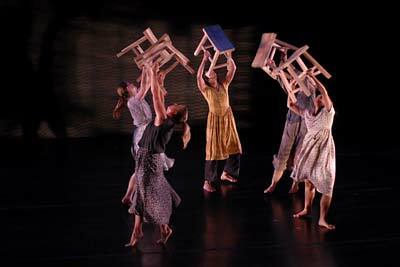 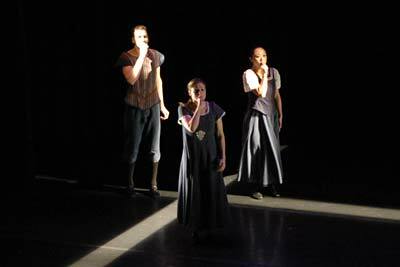 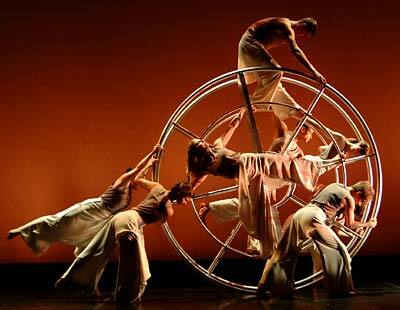 Odisea is made possible, in part, by a 2004 Choreography Fellowship from the New Jersey State Council on the Arts/Department of State.